Scott Eberhard brings 25 years experience in the charter fishing business! He’s resided in the Big Bear Valley for over 30 years and has literally THOUSANDS of days on her beautiful lake to his credit. 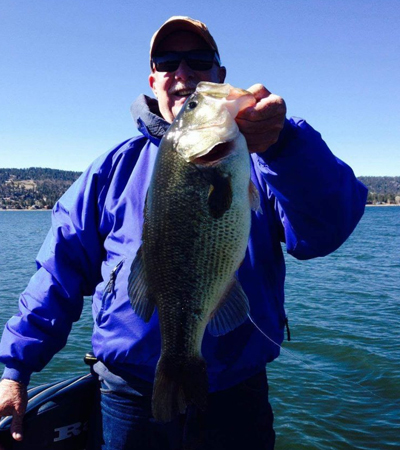 He looks forward to sharing his love of fishing and the lake and valley with you!